The Motability Scheme is a simple, affordable and reliable way of leasing a scooter or powered wheelchair. It works by exchanging part, or all, of your mobility allowance for a brand new product of your choice on a three year lease. Leasing through the Motability Scheme means everything is taken care of and the lease package includes breakdown cover, servicing, maintenance, repairs, battery and tyre replacements and insurance – so there will be no unexpected costs. The lease payments are taken directly from your higher rate mobility allowance and as most products cost less than your allowance the remainder continues to be paid directly to you. Millercare has partnered with Motability to help you get a new powered wheelchair or scooters for less. 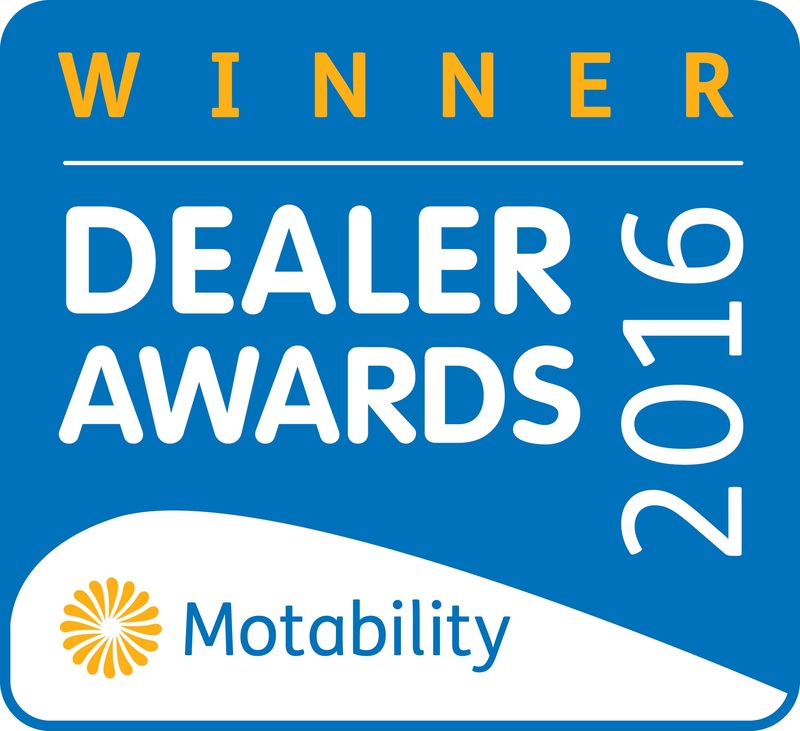 Signing up for Motability is simple, there are no credit checks or waiting lists all you need to do is contact us and we will do the rest. We will help you choose a scooter or powered wheelchair that meets your needs, with prices that start from as little £12.50 per week. To find out more please insert your details below and one of our team will be in touch.